It has been no bed of roses, as the song would say, but hard work pays off eventually. 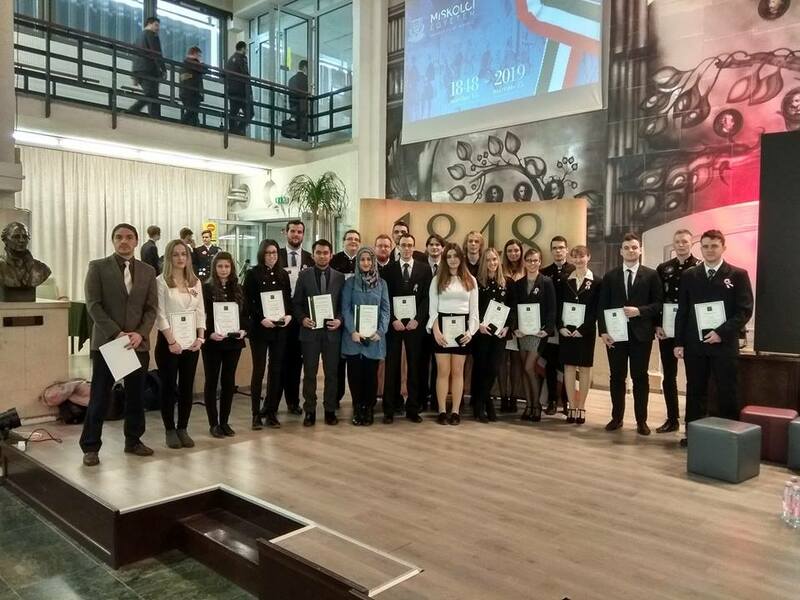 Ten international students from the University of Miskolc were awarded with honorary medals for the excellent results achieved in the previous semester. “This appreciation will have a great impact on my career”, Zartasha, on of the awarded students, believes. 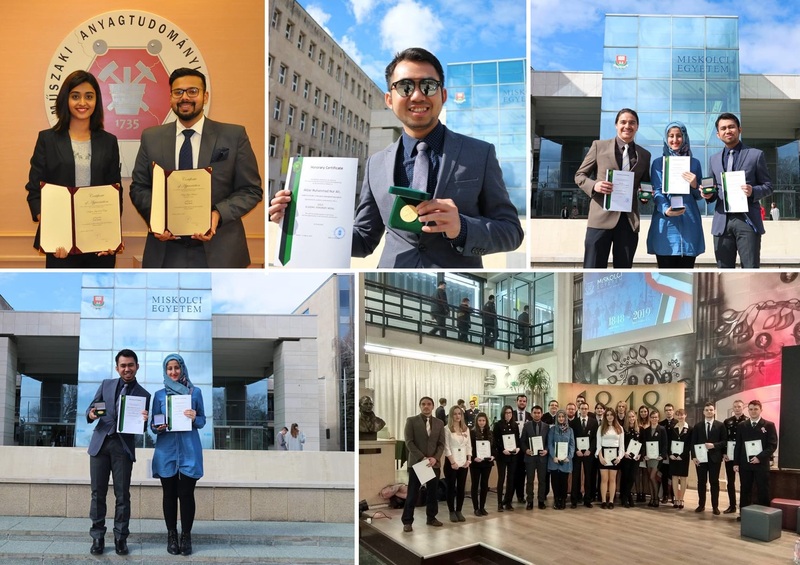 Memorial medals were granted for students of the Faculty of Earth Science and Engineering, as well as for students of the Faculty of Mechanical Engineering and Informatics, and for the students of the Faculty of Materials Science and Engineering. We asked some of the awardees about their impressions on receiving the medals. Pooja Kalpura Jagadesh comes from India and she studies here at the Faculty of Materials Science and Engineering. Pooja received a Gold Medal. “The academic appreciation award does encourage students to perform to their best. 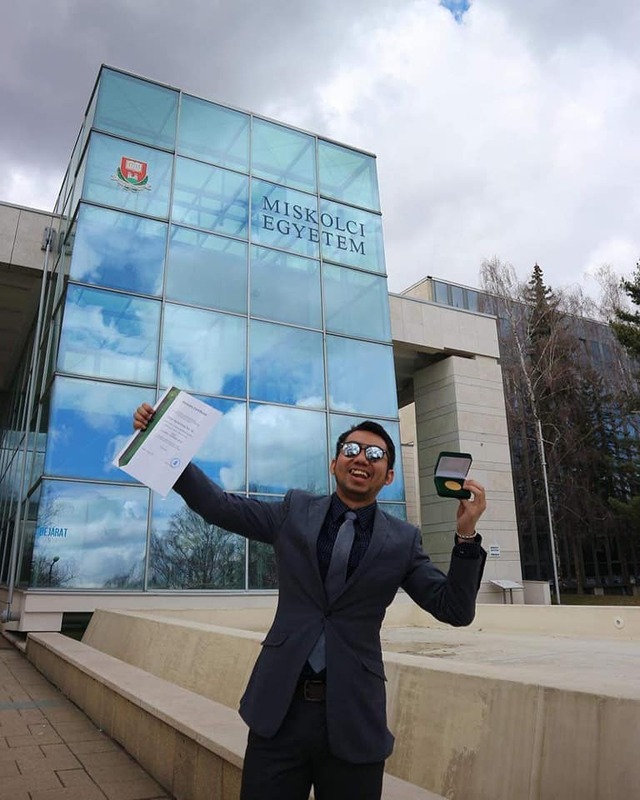 I would like to thank University of Miskolc for providing me an opportunity to study here and also for recognizing my academic performance” Pooja says. While she believes that the curriculum here is designed well keeping in mind that, students come from different academic background and specializations, Pooja also thinks that including more practical sessions will surely help students understand the concepts better and implement them in real scenarios. “The best part of the whole journey is getting to meet people from different parts of the world. I am intrigued to learn more about different countries and their cultures through personal interactions which goes beyond what I know from the news” Pooja told us. 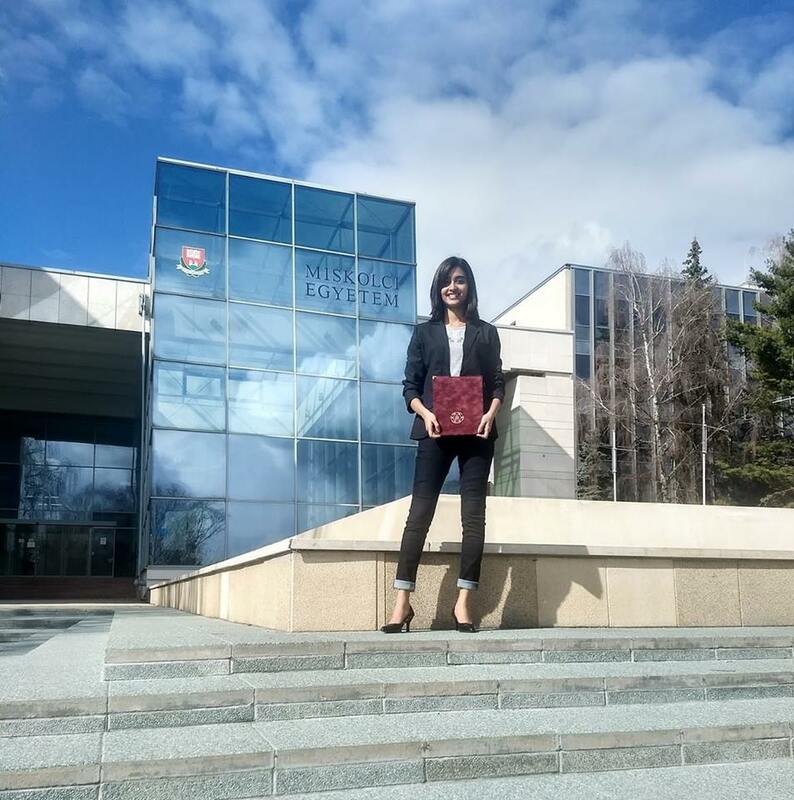 Zartasha Khan Saduzai is pursuing a Master’s Degree at the Faculty of Earth Science and Engineering. 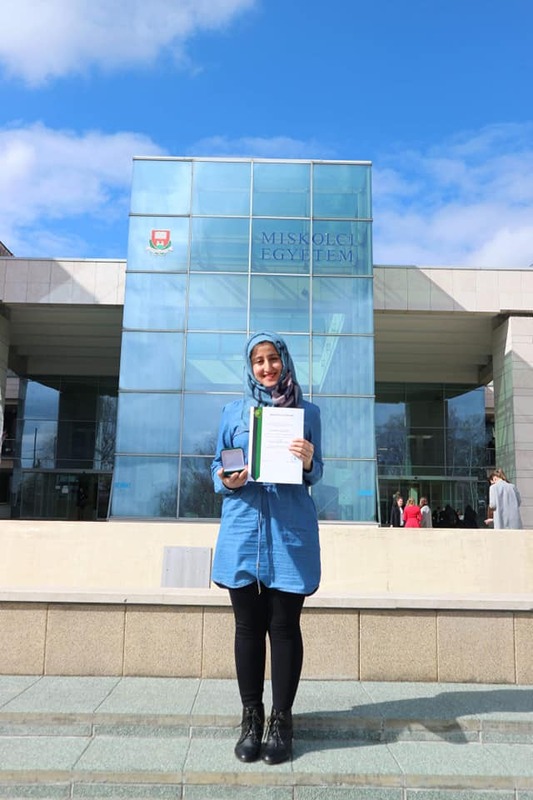 She told us she received a Gold Medal in her Bachelor’s studies too, back in Pakistan, but the appreciation received in Miskolc made her feel differently, as it was her first international academic achievement. “My family is really proud of me and it will have great impact on my career. Above all, it boosts up my confidence and moral”, Zartasha believes.